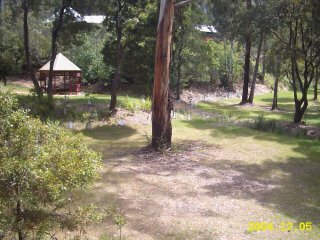 41 Golden Point Road, Blackwood, VICTORIA. Our Address come see for yourself! 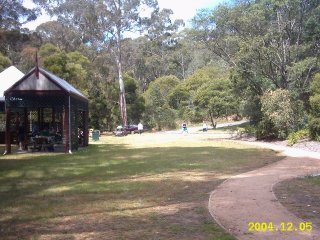 Welcome to the Blackwood Caravan Park. 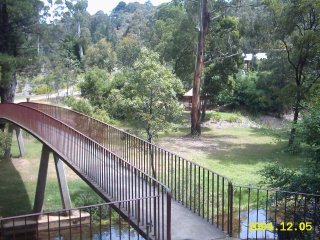 Located above the Lerderderg River and Blackwood Mineral Springs Reserve the Caravan Park offers visitors a variety of opportunities to relax, explore, indulge, experience and discover. 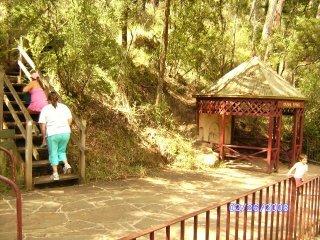 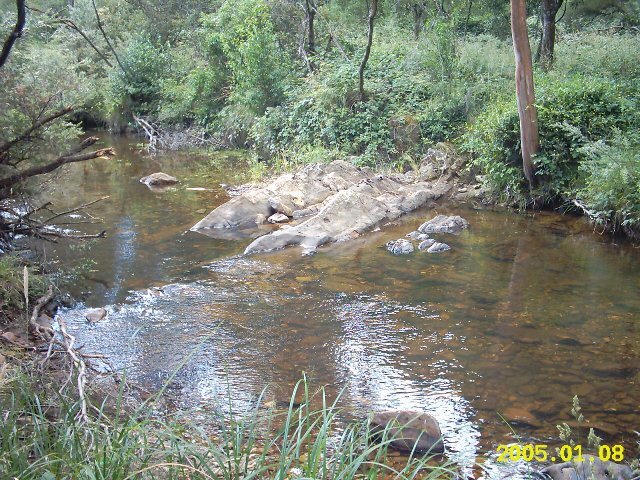 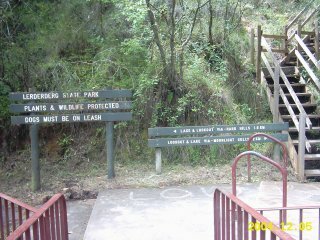 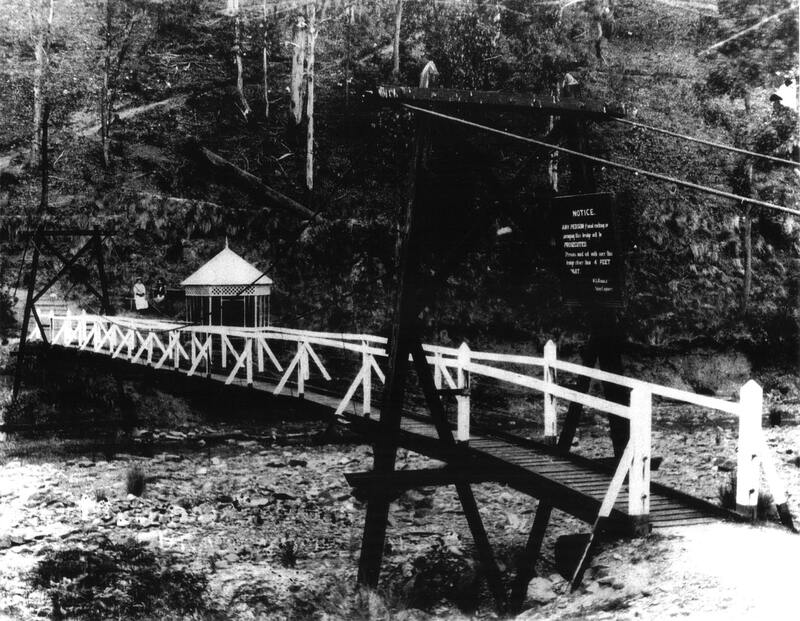 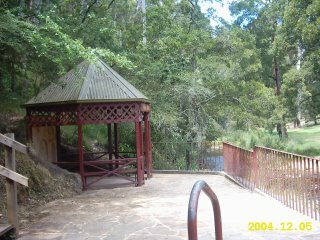 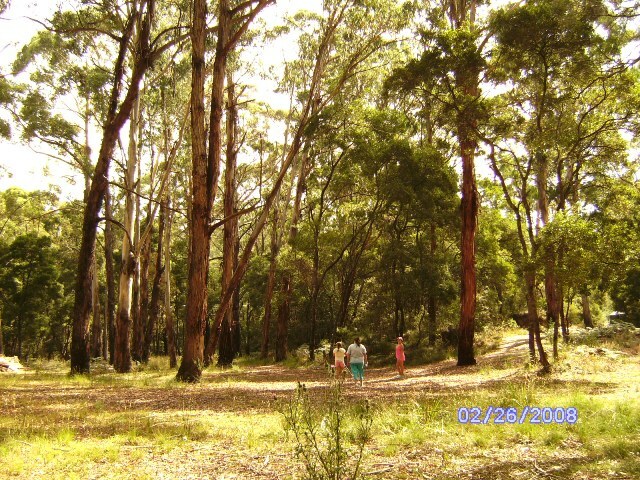 Once a thriving gold mining town, today Blackwood is a quiet little community where visitors are offered a wonderful opportunity to disconnect from their day – to – day lifestyles and reconnect with nature as they discover the hidden treasures of the Wombat State Forest & Lerderderg State Park. 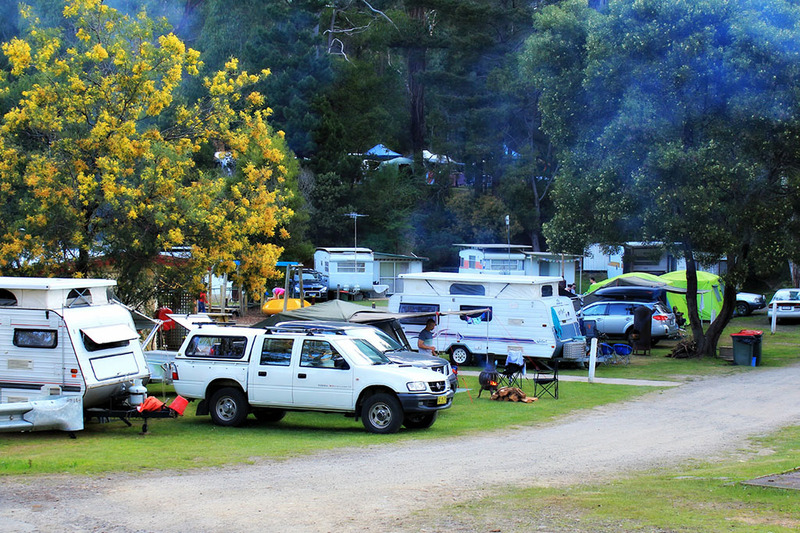 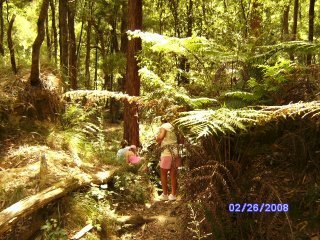 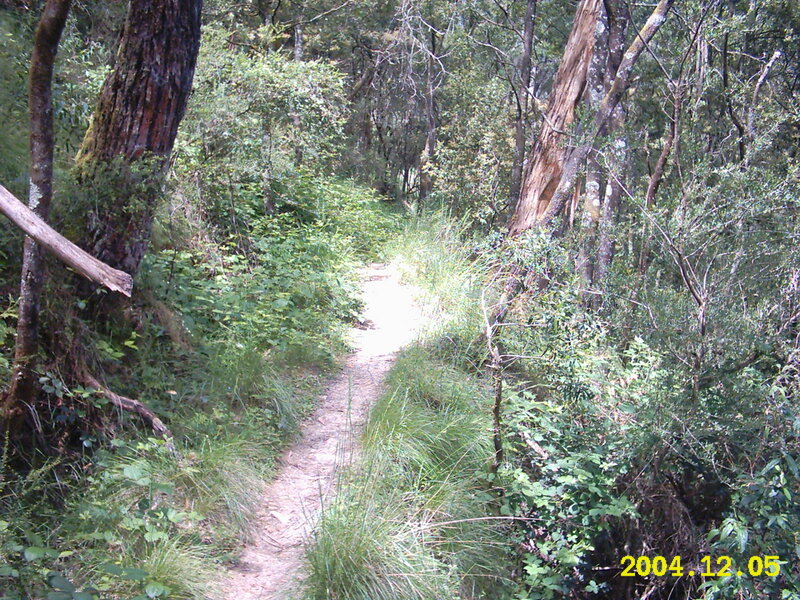 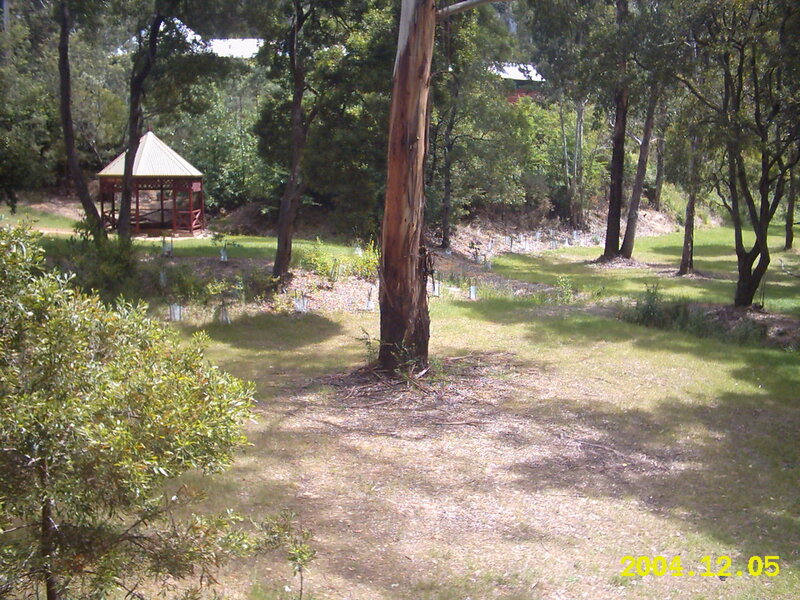 While staying at our Caravan Park, disconnect and relax by the Lerderderg River, enjoy a picnic, experience the Natural Mineral & Soda Water Springs, indulge in the local produce, hospitality and atmosphere, discover Victoria’s native flora & fauna and explore the variety of bushwalking and mountain bike riding tracks. This park is perfect for families, backpackers, overnight stays and travellers of all ages. 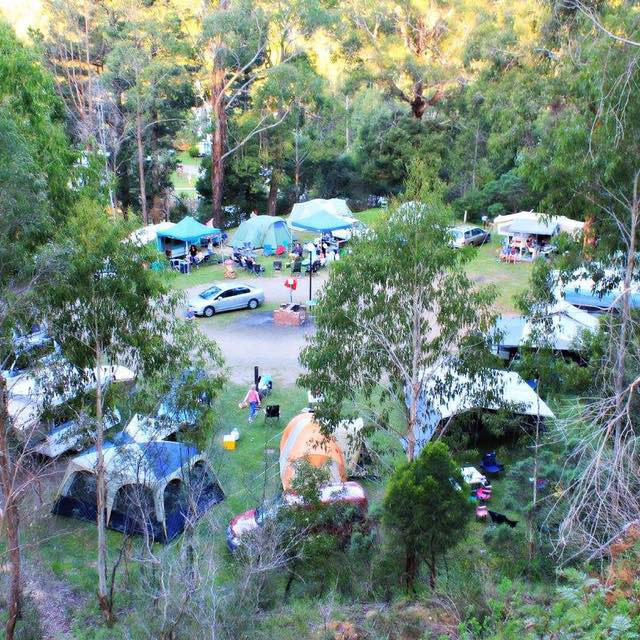 We hope you enjoy your holiday whether it be a short stay or a getaway Blackwood Mineral Springs Caravan Park is the ideal place for you to visit and take the time out to absorb the surroundings and great atmosphere.